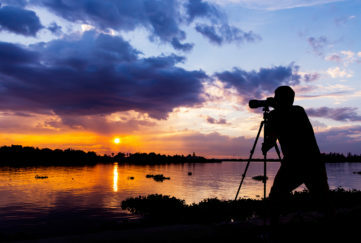 Home » Outdoor Scotland » Three Wee Wanders To Try This May! Living Streets couldn’t have timed it better! 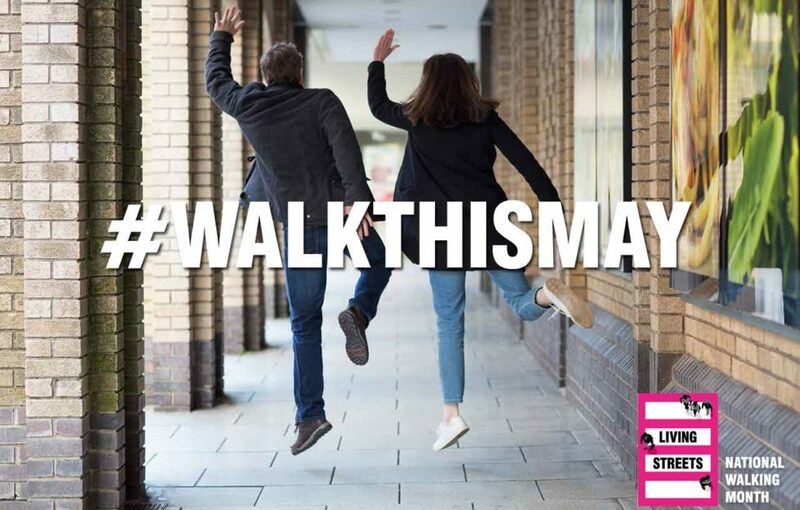 Their national walking campaign kicks off next month, and we’ve already got some ideas. 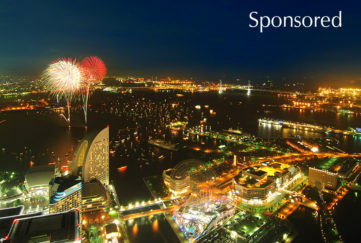 For the forth year running, Living Streets are pushing their #Try20 campaign. This encourages at least 20 minutes of walking a day. So we’ve pulled together our top three wee wanders to help get you started. Pine forests on the beach, wildlife by the sea, sand dunes in Scotland – Tentsmuir National Nature Reserve is certainly something special! And it’s easy to get around, too. The Tentsmuir Time Line Trail is a straightforward route. This wander through time will guide you to 10 different art sculptures; each tell a unique historical story. The first people to settle there arrived 9,000 years ago; a huge tsunami once struck the coast; and there’s strong evidence of shifting sands. It’s a history buff’s favourite! Tentsmuir’s just a short way to St Andrews as well if you fancy a food and drink stop. Download the trail Tentsmuir trail here. 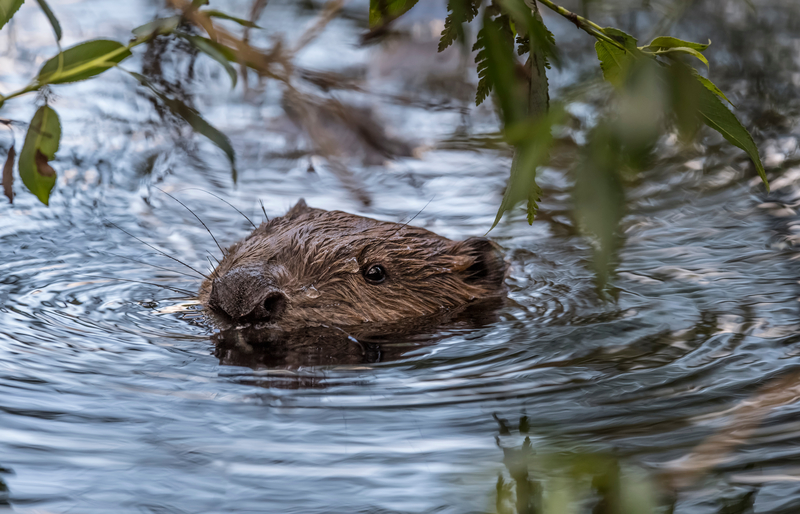 Knapdale Forest in Argyll, near Lochgilphead, is the perfect place to go beaver spotting! Follow the official Scottish Beaver Trail and become a pro at tracking these funny, furry little guys. You’ll begin at the Barnluasgan Information Centre where you’ll learn all about the busy beavers and how it was here that they were first re-introduced to Scotland. Then you can take the 3 mile circular trail filled with beaver canals and ripples in the water. If you’re a city dweller, there will probably be a few nice spots of nature and various fine trails of architecture for you to enjoy on foot. 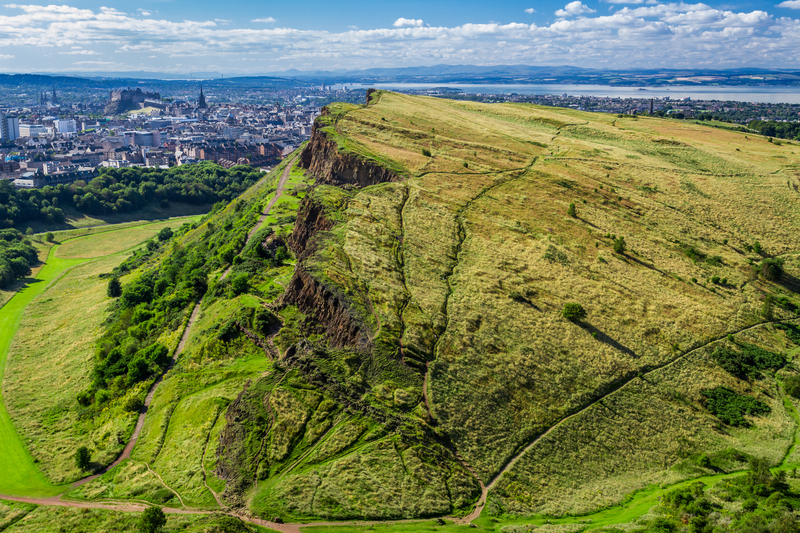 Arthur’s Seat in Edinburgh is the best example of a grand city ramble. This ancient volcano smack bang in the middle of the city is always a unique spot to explore. 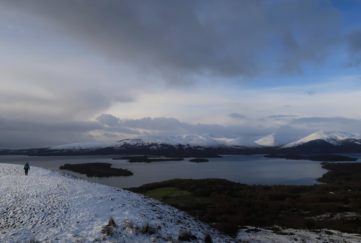 cast your eye over the city and spot some of Scotland’s many other hills in the snow-capped distance. 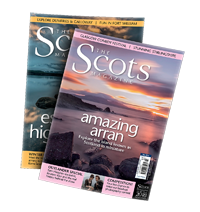 Why not trek it to the next level and pick up your copy of The Scots Magazine today! Find the latest tips and tricks, hike highlights and brand new routes in every glossy issue. 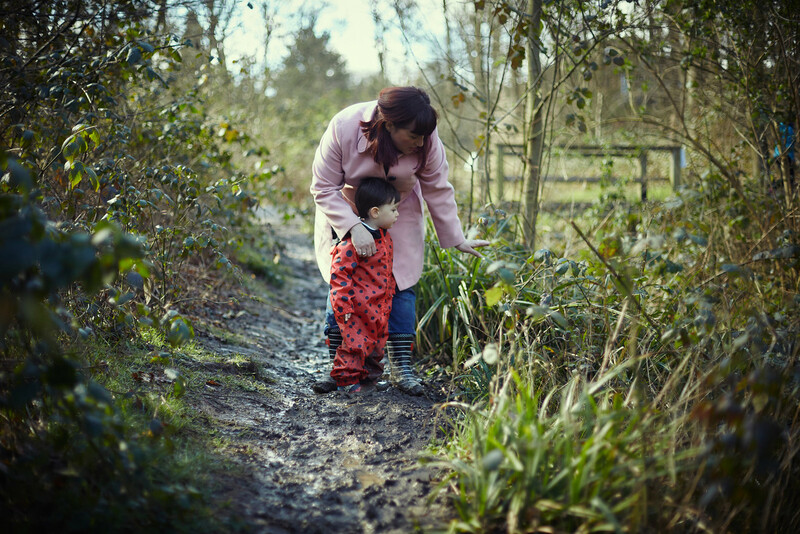 And for more wandering ideas have a look at our Top Family Walks!